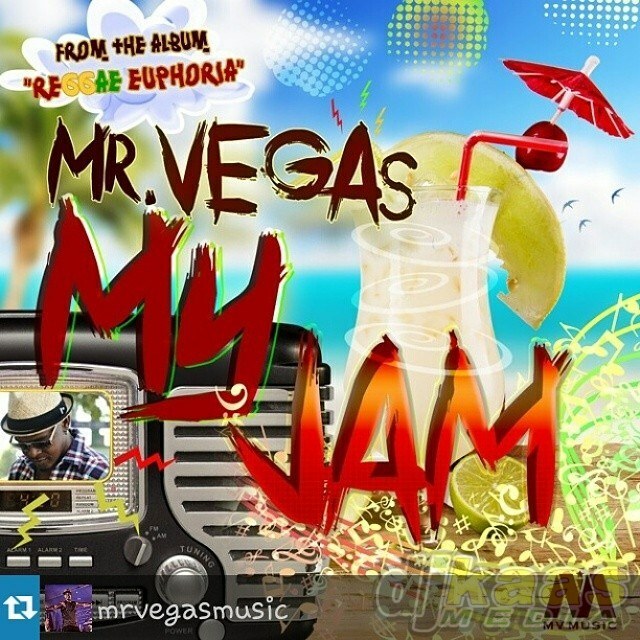 Mr Vegas drops “My Jam”, first single from upcoming “Euphoria” album [Audio]. Mr Vegas Jams.. his way! “Euphoria” is set to be released digitally on September 23, 2014. So far, a few tracks have dropped to the high appreciation of Mr Vegas’ fans worldwide. The latest single “My Jam,” is expected to be a huge hit for him as well. The track gives a jolt of happiness, with a retro infectious beat that will force anyone to be in a celebratory dancing mood. The single was produced by Mr. Vegas, under his MV Music Label, and the renowned producer Danny Browne, the founder of the Main Street Music. Danny is known for discovering talents such as Red Rat, Goofy, and Buccaneer, he also carved out hits, such as Mr. Vegas’ “heads high” and General Degree’s “Traffic blocking”. With the combination of two great musical minds (Mr. Vegas and Danny Browne) on one project, “My Jam” is destined to be a success. Danny Browne sees it as a pleasure working with Mr. Vegas and he has high expectations of the track. 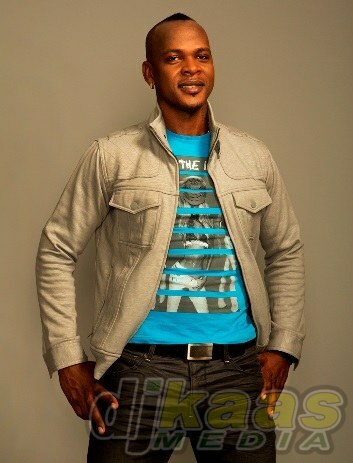 “I’m very excited about “My Jam,” and think this song will be a game changer in the Jamaican music industry.” He stated. Mr Vegas on verge of launching new album. It is undeniable that Mr. Vegas is one of the most consistent and hardworking Artistes out of the Caribbean, as he has been producing quality music since 1997. Being able to compose an authentic Reggae Dance track like “My Jam”, only proves Mr. Vegas’ talent and shows that he is constantly innovating. It would be no surprise if this single is just as successful or even surpasses the commercial success of all Mr. Vegas’ previous hits. The video shoot for ‘My Jam’ is in full effect, and it will showcase the Caribbean lifestyle with international quality and appeal. The album ‘Euphoria’ in its entirety, will be officially launched in Kingston, Jamaica this Fall.